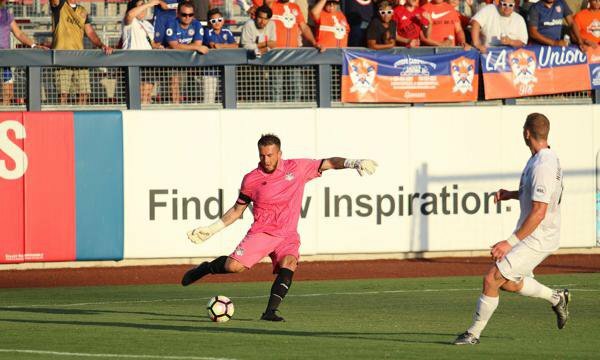 Head to the ONEOK Field in Tulsa to support the Tulsa Drillers and the Tulsa Roughnecks FC. 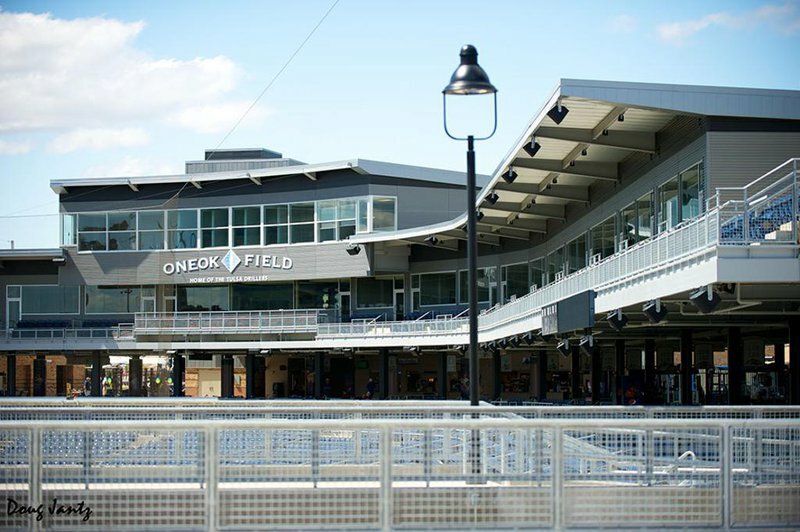 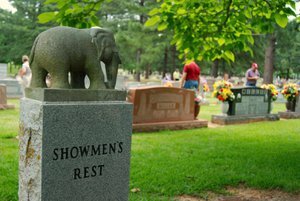 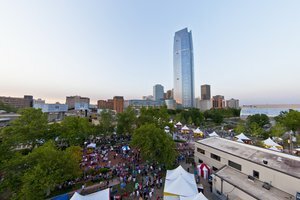 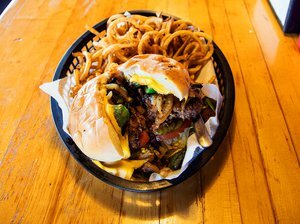 Located in the heart of the Greenwood Historical District since 2010, the ONEOK Field attracts a sea of baseball and soccer fans to cheer their home teams on to victory. 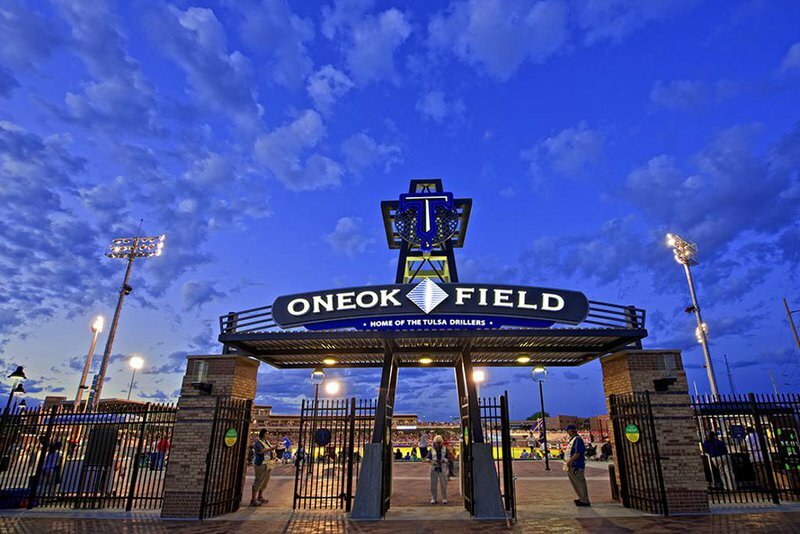 With a retractable ptiching mound, ONEOK Field can easily transition from baseball field to soccer field, accommodating both teams, as well as special events like concerts. 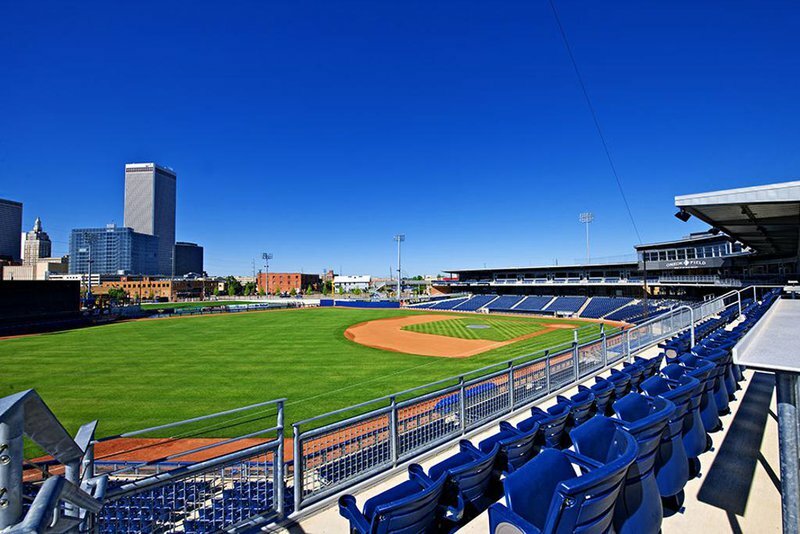 Grab a ticket to a game, or call to book a tour of the ONEOK Field on a non-game day. 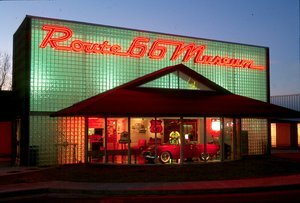 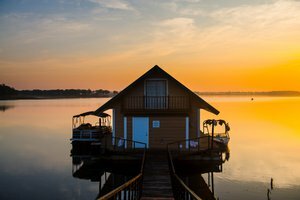 Tours available on non-game days with appointment.